Fernando Vincent (CEO/Founder), Revin Fellows (COO/Co-Founder), Coach Kevin Woods Chief Strategy Officer (CSO) and Alvertis Raiford (EVP-Business Operations/Co-Founder) of Books Over Balls (“BOB”), are a team of experienced marketing, social services, sports experts, and business professionals working together to create an emerging force of community outreach, saving young lives by hosting community-based educational and sporting events. BOB is a 501 c3 non-profit organization whose mission is to offer alternatives to violence, drugs, drop outs and incarceration utilizing basketball as a character building platform to positively influence the underserved and disadvantage youth in the community. 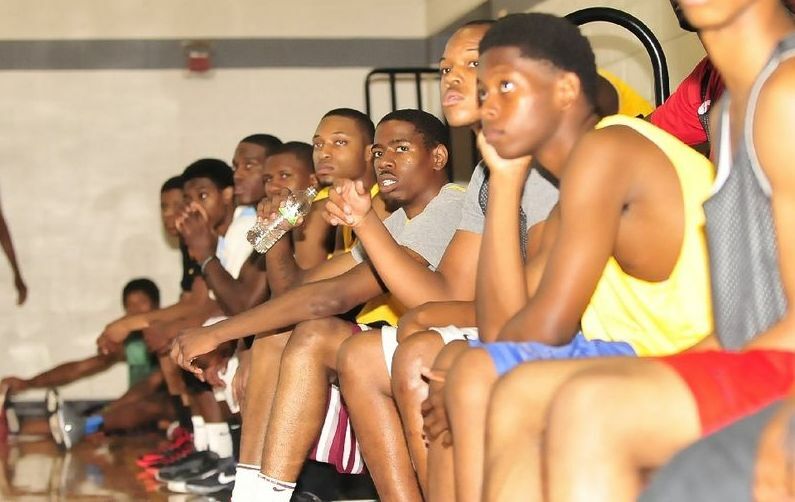 Our goal is to positively impact the lives of youth in underserved communities through basketball clinics, educational guidance and professional services.basketball clinics, tournaments, camps and life skills development; all the while promoting social and emotional learning, education, mentoring, accountability, literacy and leadership. The BOB program is helping to bring youth back to education, back to health, back to success, and essentially, back to life. We are working to mobilize a citywide coalition of community organizations, schools, churches, businesses, media, sports, and entertainment, thereby forming a cohesive unit with end goals of creating community outreach programs with a keen emphasis on volunteerism, creation of supportive environments, empowering and impact lives … a movement to help create a new culture of youth through education, action and sports.